Exceptional menswear designed by you, for you: a truly one-of-a-kind experience.Bachrach: Tailored MTM (made-to-measure) program invites you to play with a combination of color, silhouette and detailing. Their vast collection of exceptional Italian and British fabrics (Zegna, Lora Piano, Vitale Barberis Canonico and many more ), linings and accessories allows the freedom to create suit, tuxedo, sport coat and dress shirt you have always dreamed of. 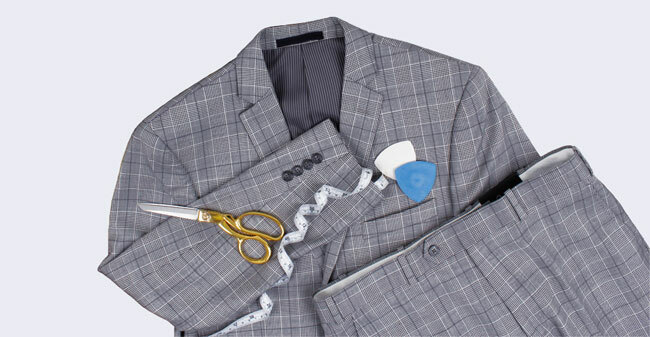 Bachrach suits are crafted from luxurious fabrics and tailored to perfection. Their MTM program goes a step further, and brings you into the design process for an individualized look. Begin by choosing from a variety of fabrics textures, colours and prints. 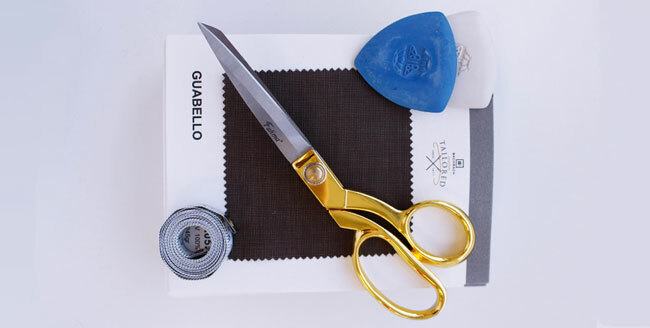 These brilliant fabrics ensure that your suit is breathable, versatile and refined. With the freedom given by their Made-to-measure program, you can personalize the details - for a tailored look that is unique for you. Choose from an assortment of expressive linings, lapels (peak, notch and shawl in a variety of widths), pockets, buttons and more for a statement piece. The perfect fit is what separates a great looking suit from a suit that looks great on you. 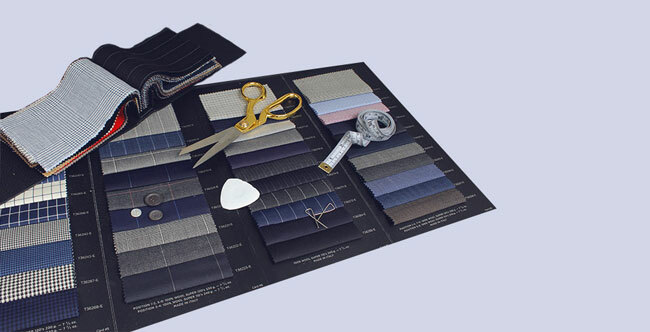 With Made-to-Measure, you do not need to fit the clothing rather the clothing is fitted to you. Bachrach Made-to-Measure specialists will take your measurements for the perfect fit that flatters your build.